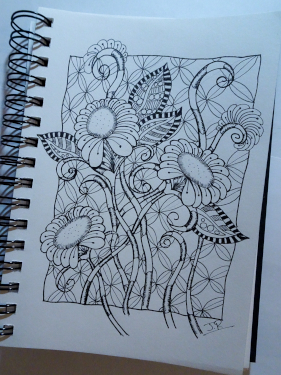 *wow* that is wonderful flowers doodle!!!! This is so magical John! Thank you, Jan, for your kind comment.